Technological advances have given rise to companies making their operations more efficient and subsequently being able to save money in the process. One example of this is document scanning. These are the areas where companies have been able to save the most by scanning their documents and keeping them in centralized areas. 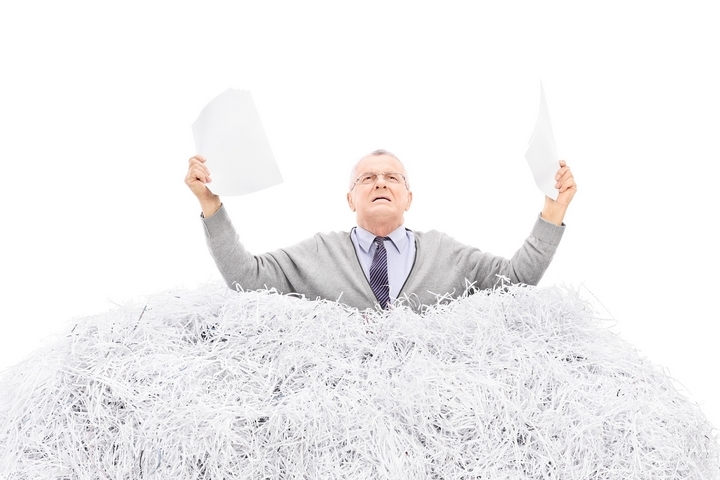 It is a common occurrence in offices where employees use excess paper. While it can be recycled easily enough, you are on the hook for purchasing more paper when you begin to run out. As a result, you probably want to conserve paper use if you can. Document scanning entails keeping all forms and documents that you use regularly on a central server or database. When an employee needs it, he/she can then access it and print it. As a result, they will not be printed unless they are required. This especially helps if your documents change over time as you will not be stuck with a bunch that are irrelevant or unusable. Keeping documents and forms in hard copy forms requires the use of file cabinets any many are needed if you have a lot to store. Having many cabinets would also necessitate you having a larger office or moving to one that offers more space. Either way, fees to rent would be higher than they need to be. When you scan your documents, you are able to store them electronically. Therefore, cabinets to store them are not needed or you can at least keep the number you have at a minimum. In doing so, you can save on the cost of the cabinets themselves as well as keep a smaller office that will cost less. 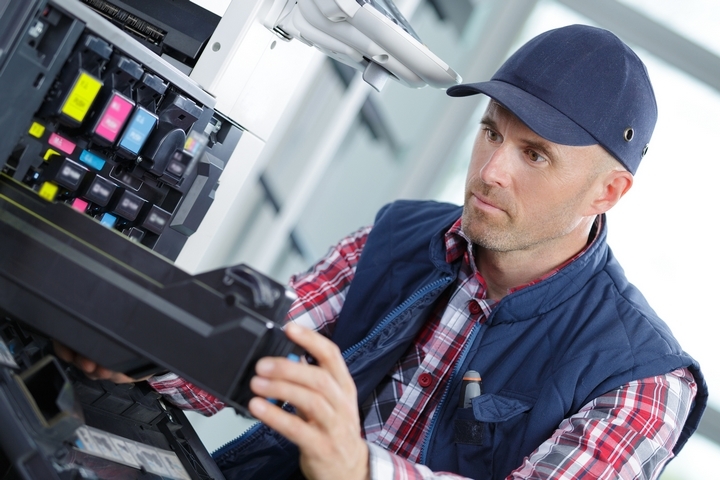 The more your printer and copier equipment is used, the more it will cost you in repairs and maintenance. This includes replacing toner and fixing it when it stops working. 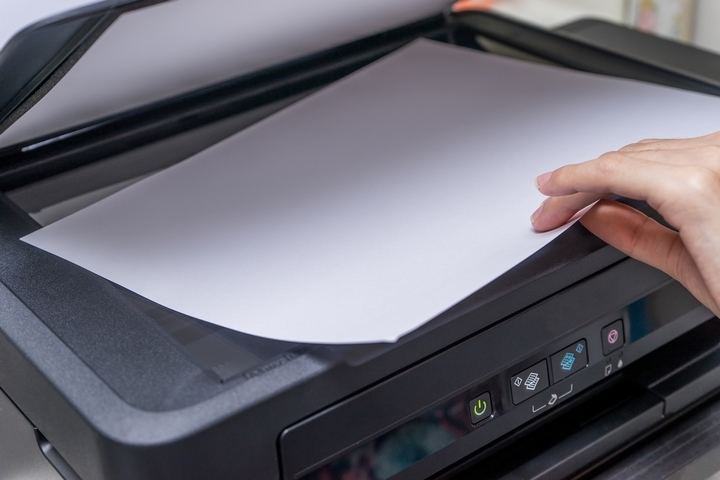 Document scanning will reduce the wear and tear on your equipment. 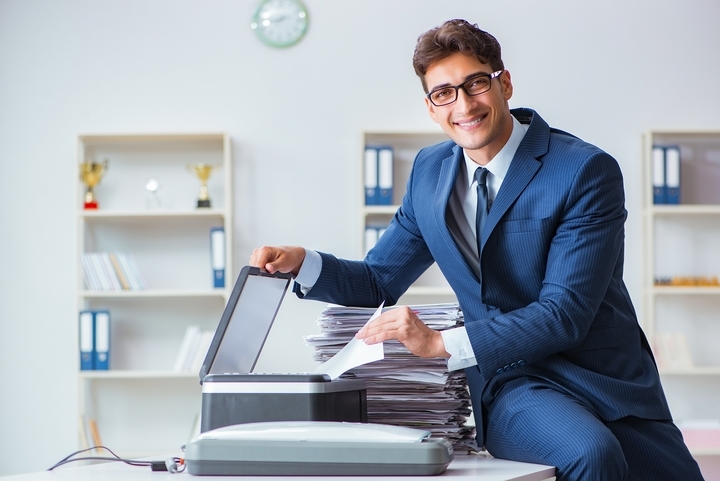 This is because documents will be printed on an as-needed basis as opposed to employees printing in bulk to be stored for use at a later date. 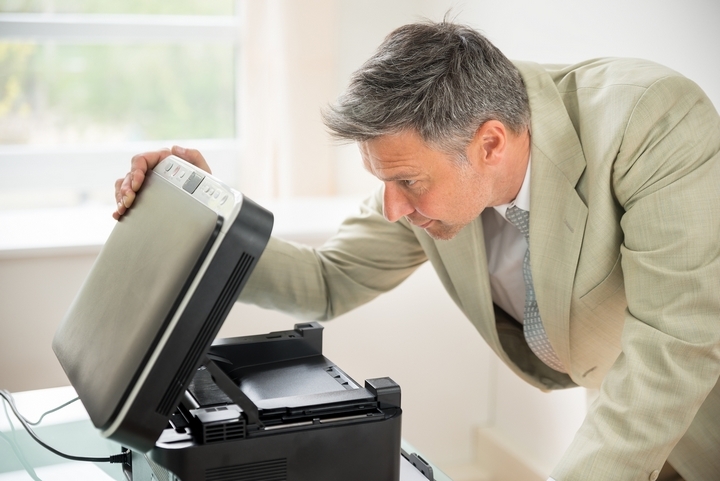 When a printer or copier breaks down, you your employees may not be able to do their jobs and service customers as needed. This can result in a loss of business. 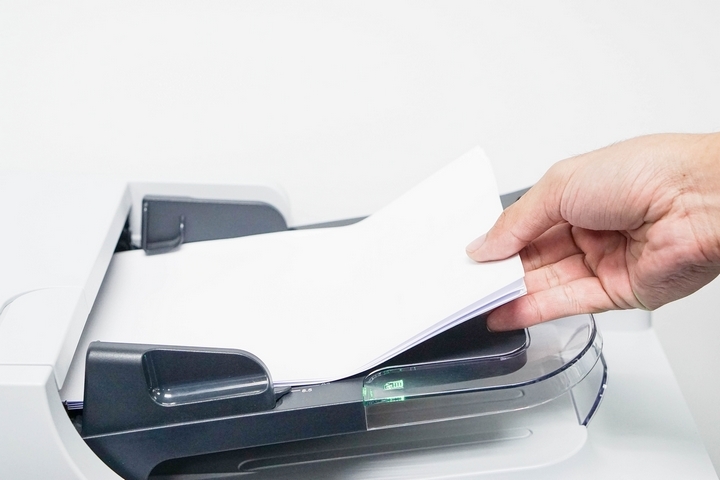 Instead, with document scanning, business operations can continue without interruptions caused by waiting for toner or a repair person to arrive. You trust the employees you have hired to do a good job and handle sensitive information with care. However, sometimes people step outside of their roles and access information, forms, and documents they are not supposed to see. Document scanning allows you to keep your information on a central server or database and apply specific parameters. That way, your employees will only be able to access files that they need to do their jobs, no more, no less. Doing so will allow you to meet customer needs as best as possible, demonstrating that you are the leaders in the industry and the obvious choice to do business with. As a business owner, you are always looking for ways to save costs and increase efficiencies. Document scanning can definitely allow you to achieve these goals. With a lack of documents that need to be stored, there is little to no need to employ a full-time person to file and ensure the data integrity of information stored in hard copy form. Instead, you can save money by avoiding hiring file clerks. If you already employ a few people dedicated to this job, you can repurpose them and assign them to other areas that need assistance, making your operations more efficient and in turn boosting profits.